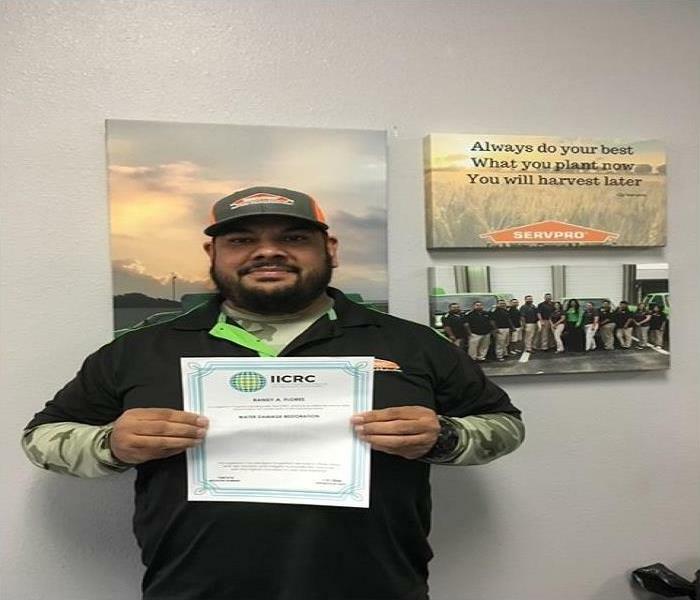 SERVPRO of Guadalupe & Gonzales Counties understands that customers have several choices in the restoration industry today. We believe that we stand out. SERVPRO of Guadalupe & Gonzales Counties mission statement is to perform for our customers the highest level of quality restoration services at fair and market competitive prices. To ensure the longevity of our company through repeat and referral business achieved by customer satisfaction. To maintain the highest levels of professionalism, integrity, honesty and fairness in our relationships with our customers and team members. SERVPRO of Guadalupe & Gonzales Counties’ mission statement is based on the following principles. The five major areas of emphasis: teamwork, quality people, excellent service, fairness, mutual respect, and communication.